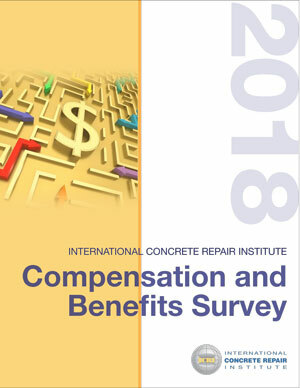 2019 ICRI Kick-Off Party (World of Concrete) – North TX International Concrete Repair Institute, Inc.
So… if you plan to attend the 2019 WOC, please sign up through the ICRI website using this code! Also, on Monday January 21, 2019, ICRI will hold its annual Kick-Off Party at World of Concrete. This is a fun-filled event with great food, plentiful, top-shelf libations, and primo networking opportunities! Exact details are still being finalized, so please watch for more information coming soon to the ICRI website!